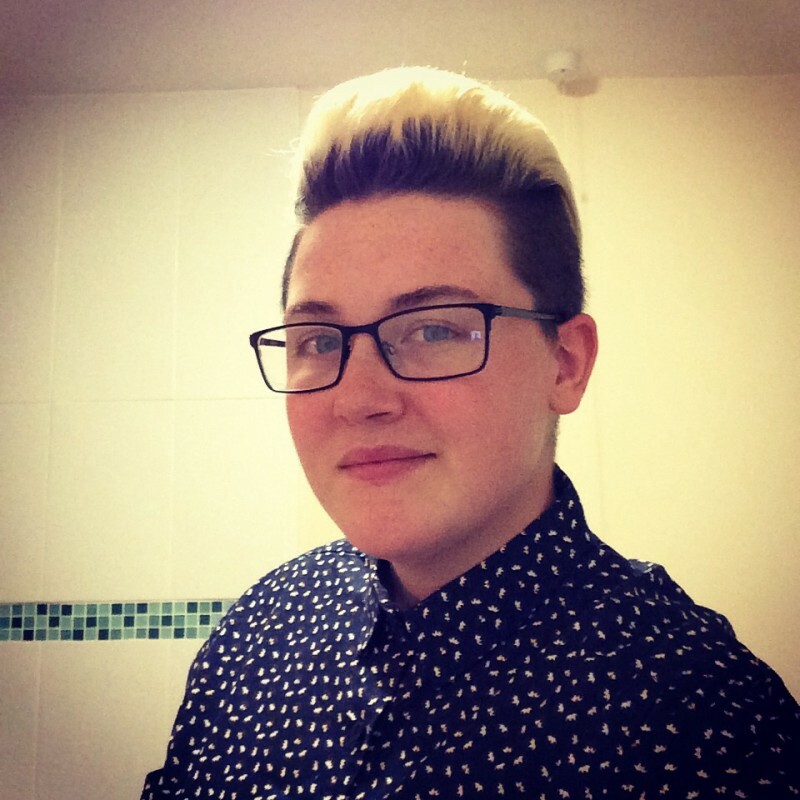 @GB_Megs_1996 is a 22 year old Lesbian Female from Nottingham, England, United Kingdom. She	is looking for Friendship and Relationship. Hey I'm megan, and I'm currently at college finishing my last year and looking for someone to have fun with. I like to make people smile and laugh no matter what the situation.